Back in 5th grade science class we all learned what happens when a snake molts -- it loses its skin, becoming in-essence an all-new serpent. That’s kind of what’s been going on over at Chrysler the last few years with Viper. Once Dodge’s proud ruler of the performance road -- nearly lost amid the financial turmoil -- has been reborn under the Street and Racing Technology brand, is now ready to take on the competition with the new 2012 model. 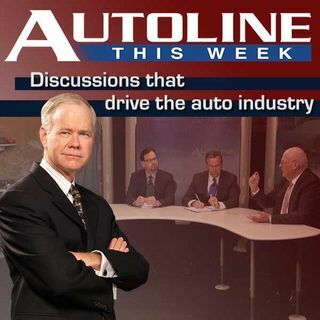 Our special guest on Autoline This Week to discuss ... See More Viper, the SRT brand as well as Dodge Design itself is the man in charge of all three, Ralph Gilles. Joining John McElroy on his panel are Scott Burgess of AOL Autos and Chris Paukert of Autoblog.com.